Planning a get together in India with friends and family would be a great idea. 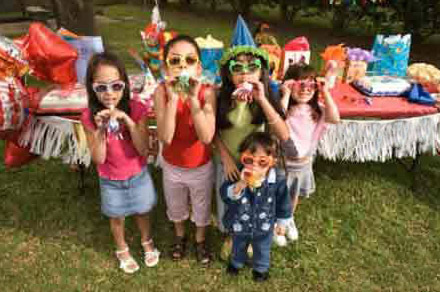 Most of the get together parties in India are planned during vacation time for kids. You have to plan ell so that your get together party does not become a dull affair. With the help of these tips, you can easily plan a get together party in India. Decide the number of guests: You have to get a count of the guests you are going to invite for the party. Only if you have an idea of the number of guests who will be attending your party, can you arrange everything well in advance. Choose a dinner theme: You have to choose what kind of food you are going to serve for the party. After you select a particular theme, you can decide the dishes according to that. 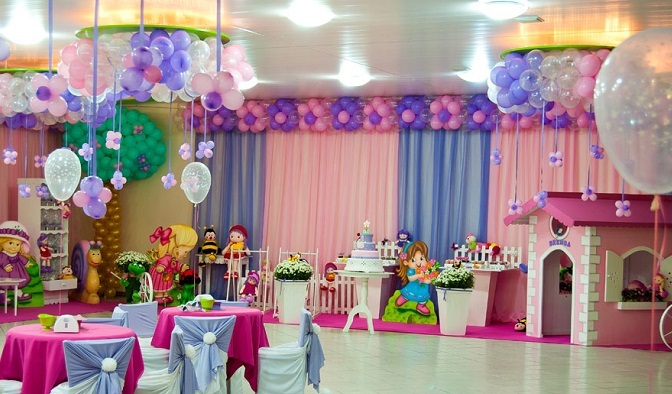 You have to choose the theme according to the age of the guests you are inviting. If the party is for elders, then a traditional theme would be the best choice. 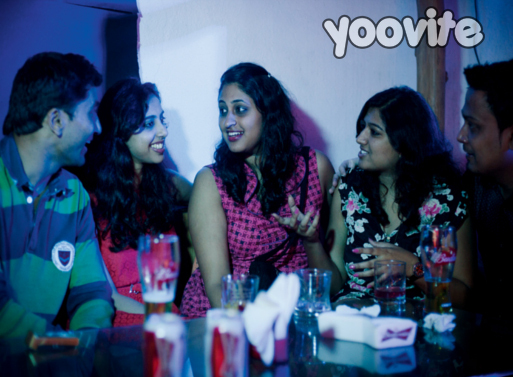 Invite all your guests: You can now use online invitations for Indian get together parties available on sites like Yoovite.com. Such online invitations are much simpler to use and the easy to use RSVP option enables your guests to respond immediately. Making individual phone calls to all your guests can be really time consuming and there are chances that you will miss out some of them during the process. Plan out the activities for the party: You also have to plan some activities for the party. This will make the day much more fun. Remember to keep the games simple. A bingo game would be a great choice for such family get together parties in India. Remind your guests a few days before: You also have to remind your guests before the party. When you are using free online invitation cards from Yoovite.Com, the site will take care of sending reminders. The system is set to send automatic reminders to all your guests a week before the event. Remember to say thank you: You must also thank all your guests for making the function possible. Yoovite provides you an option to send a thank you message to all your guests after the party. Using online invitations tools like Yoovite is always the better choice to invite guests when you are planning a get together party in India. 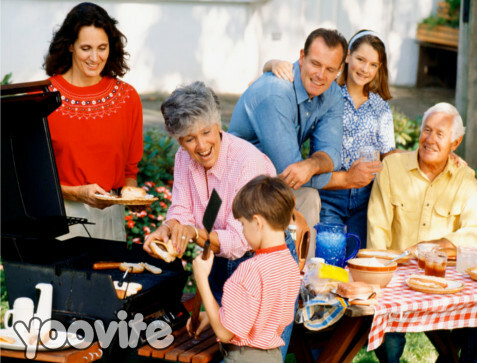 Get Togethers are held for families, friends and fund raising events as well. The basic purpose of a get together party is to bring people together to remember old days and share ideas about their new lives. The function can be small or big depending on the number of people you are inviting. If the party is for just a few best friends, then it is small. However, if you want to have a get together for all your batch mates in college or all your family members, then it will be a big one. The planning has to be done well in advance. You don’t want to miss inviting anyone, so it is best that you use the free online invitation tools like Yoovite to organize your invitations to the get together party in India. The venue has to be decided according the number of people. If it’s a school or college reunion, then you will need a big hall and if it is just your best buddies in college, you can hold it anywhere like your house, a small restaurant or a bar nearby. You don’t want to spend a lot on the decorations unless you are inviting a lot of people. The main idea is to have fun together and a simple banner to invite everyone to the party would work great. 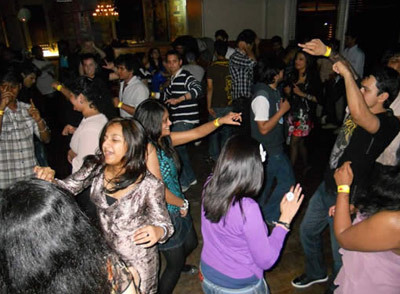 The activities for get together parties in India would mostly include just chatting away, some dance and lots of music. You could also hold some nostalgic gaming time with games like Antakshri or dumb charades. If the group is small, then you need not worry much about the food. You can just order some delivery or otherwise go out for dinner. If the group is going to be a bigger one, it is best to organize some caterer for the job. You must also organize some good drinks for the party. It is best to keep it constrained to cool drinks and some beer if you are having a large party. If you are just with your best friends, you would not have to be worried about the expenses. It would also be nice if you can organize transportation to the function.